Custom built home. 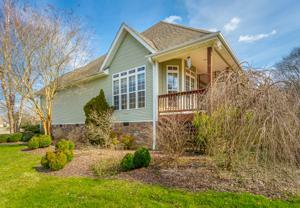 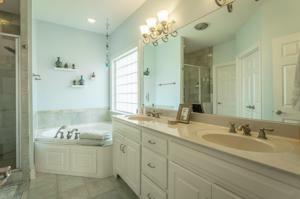 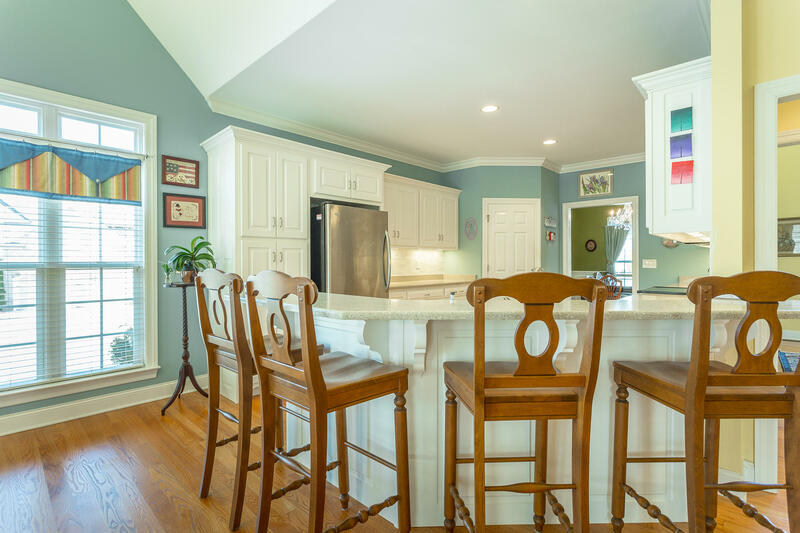 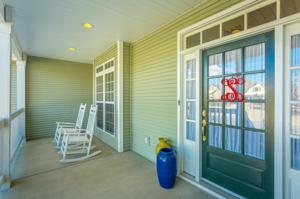 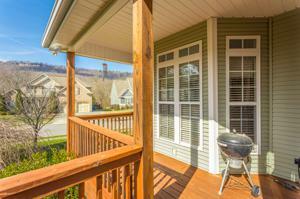 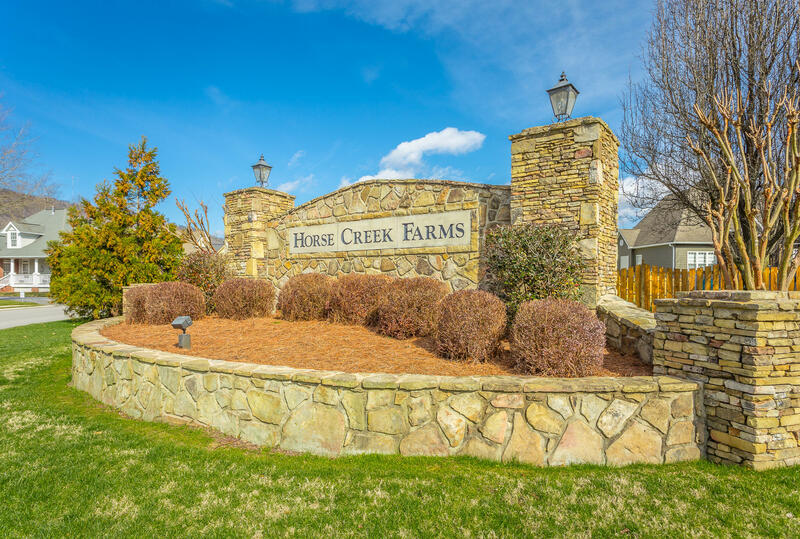 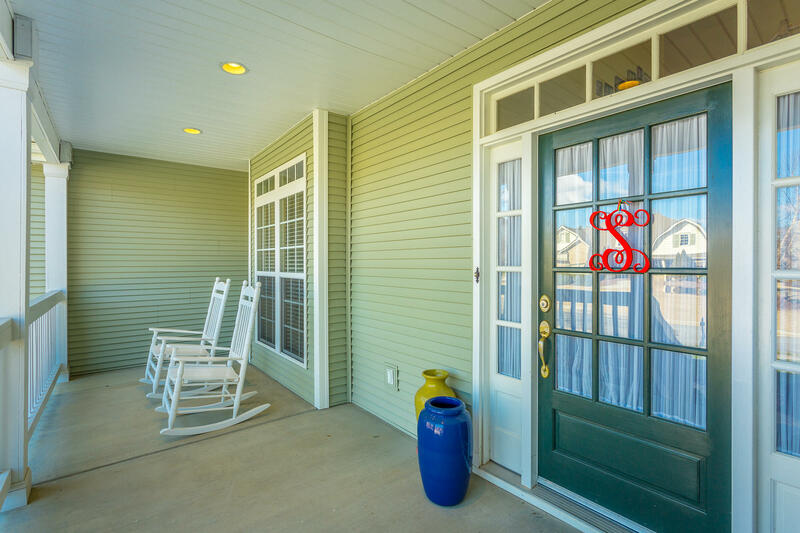 Quality construction located only 10 minutes from downtown in Horse Creek Farms community. 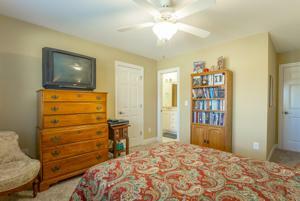 Lovely home with great curb appeal and sits on a corner lot - almost half acre. 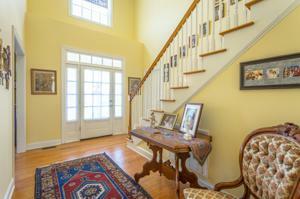 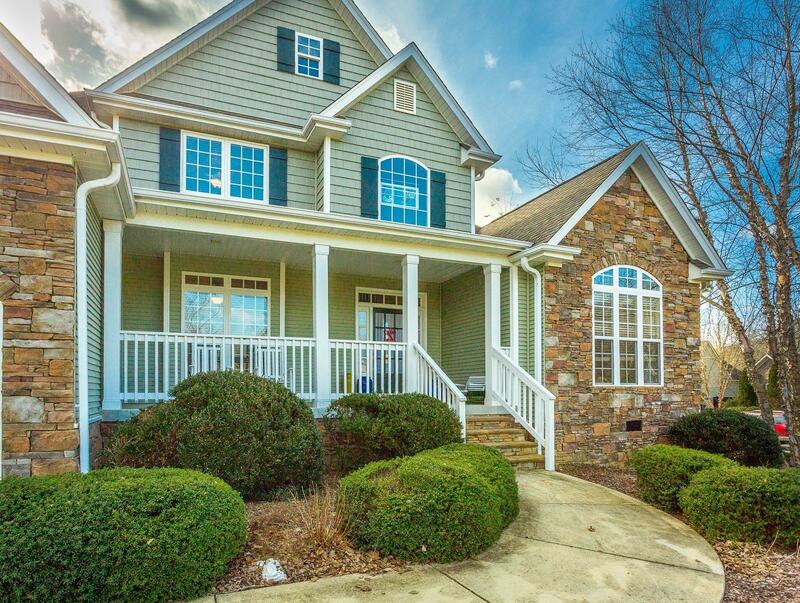 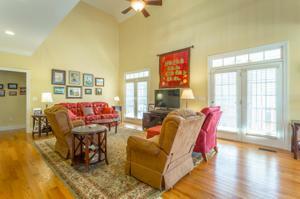 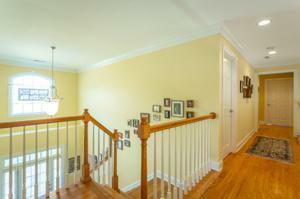 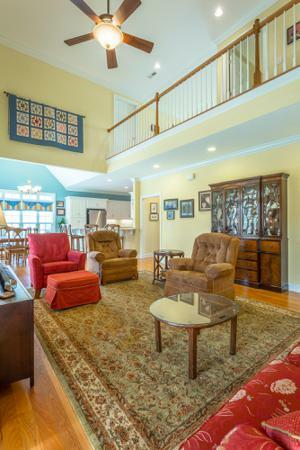 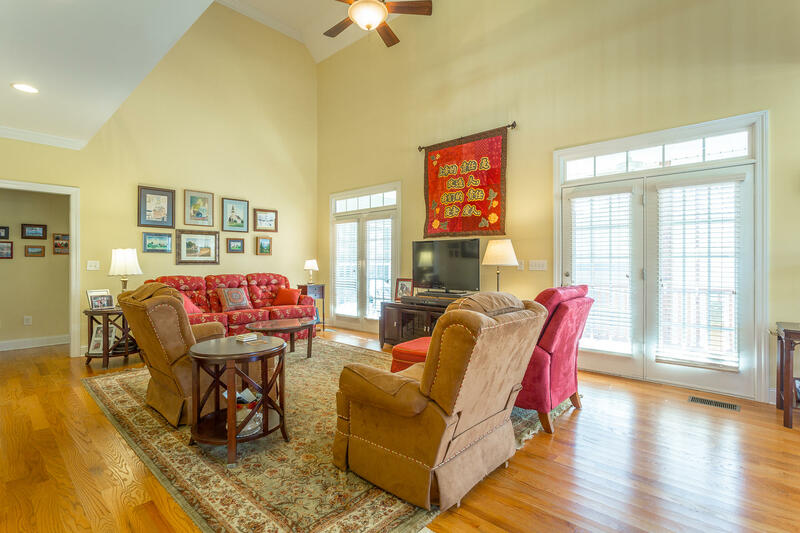 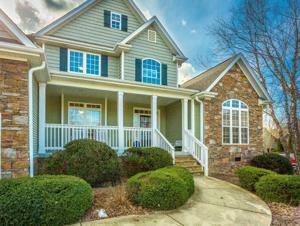 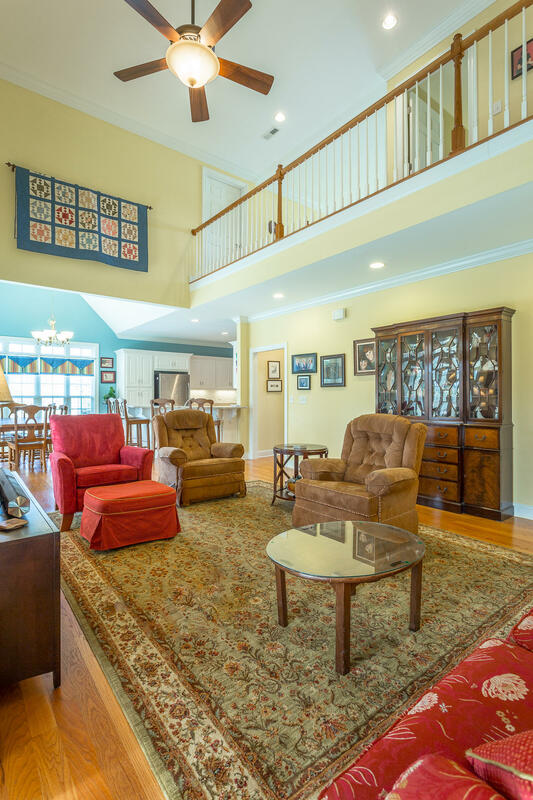 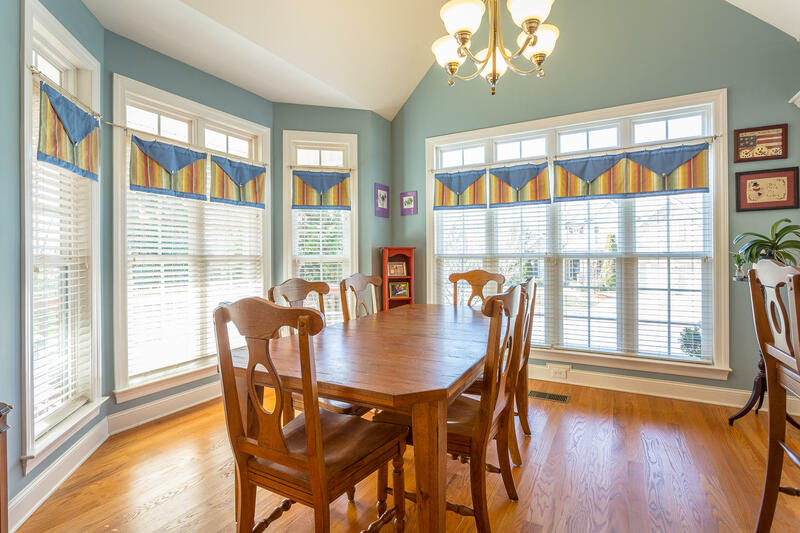 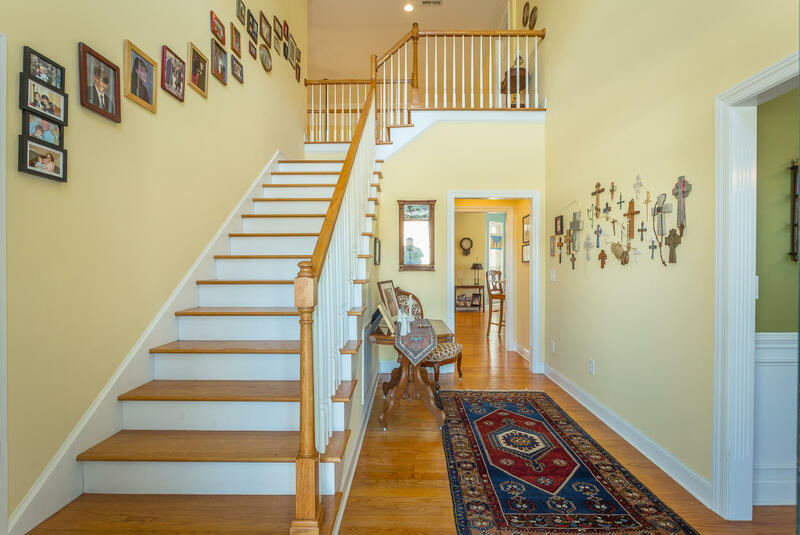 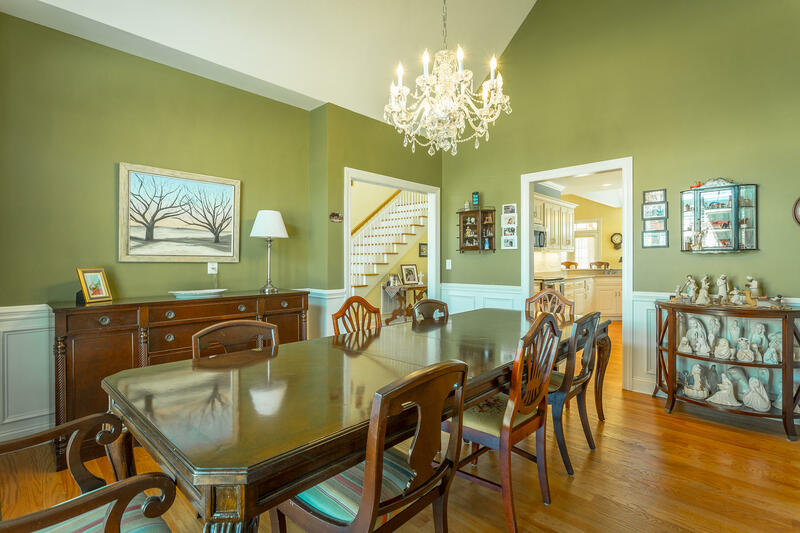 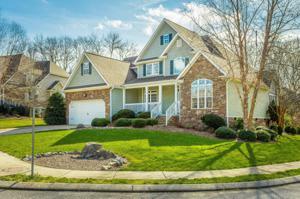 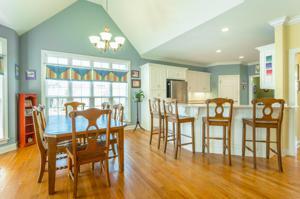 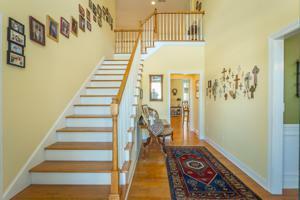 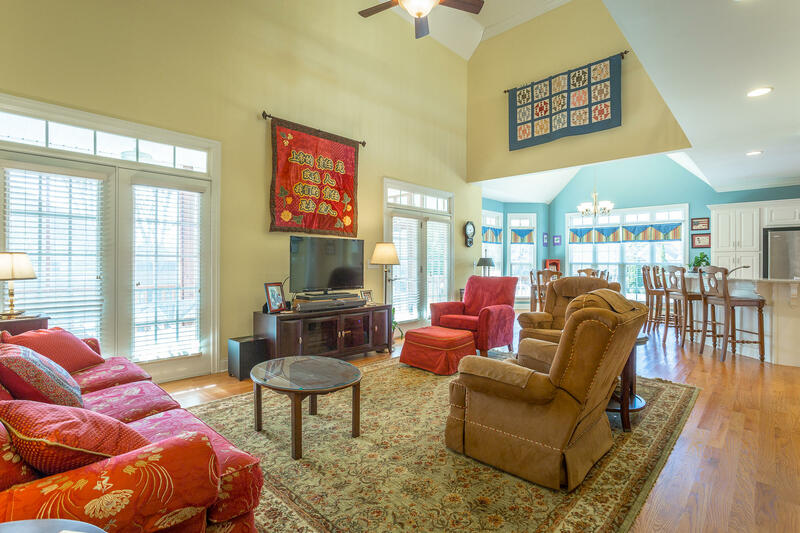 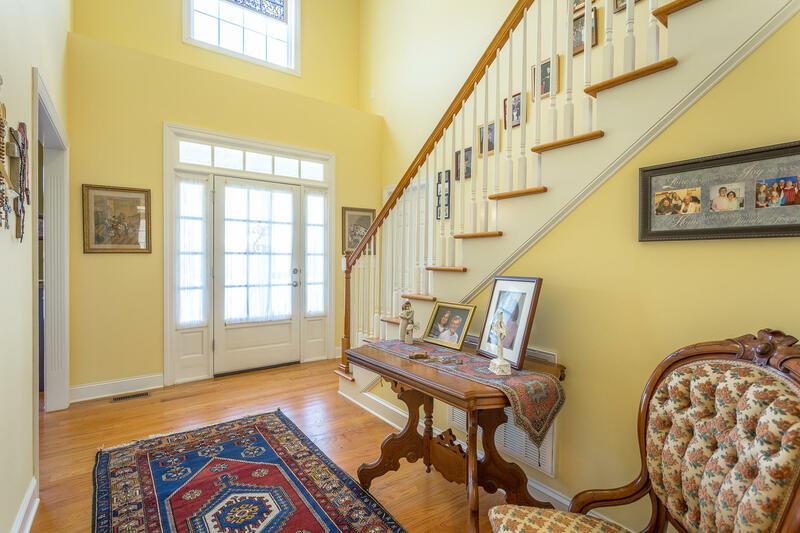 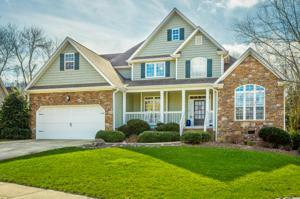 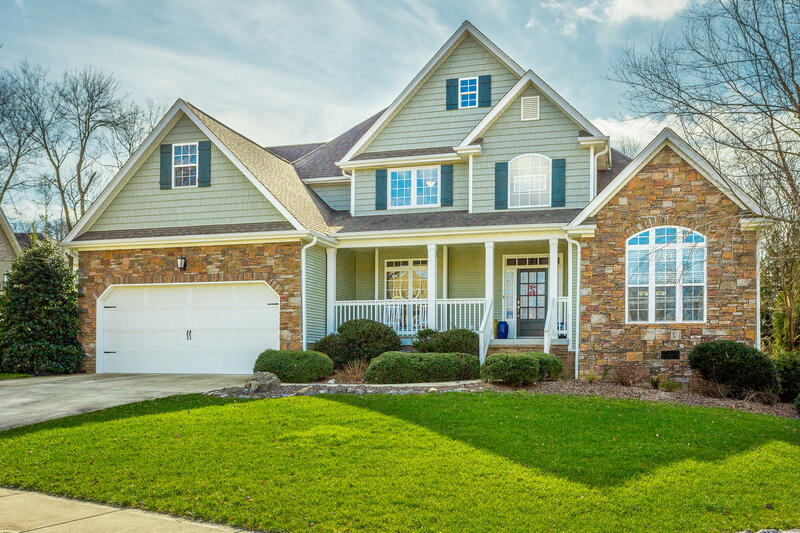 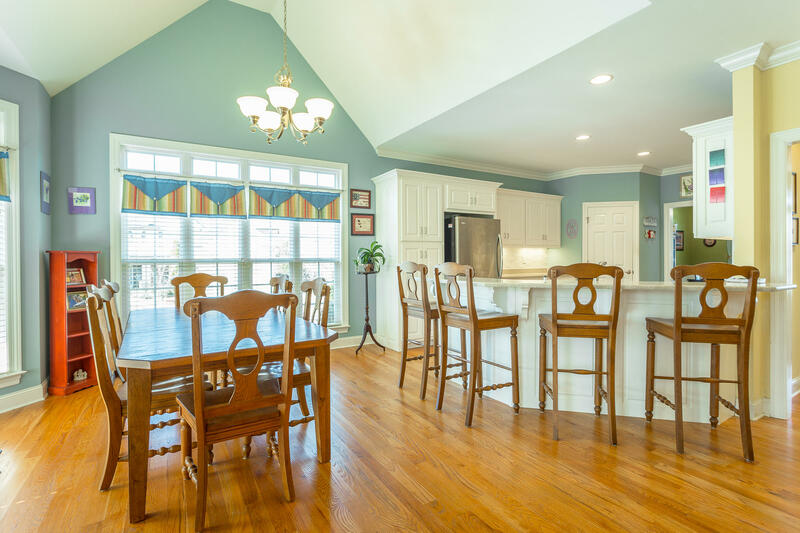 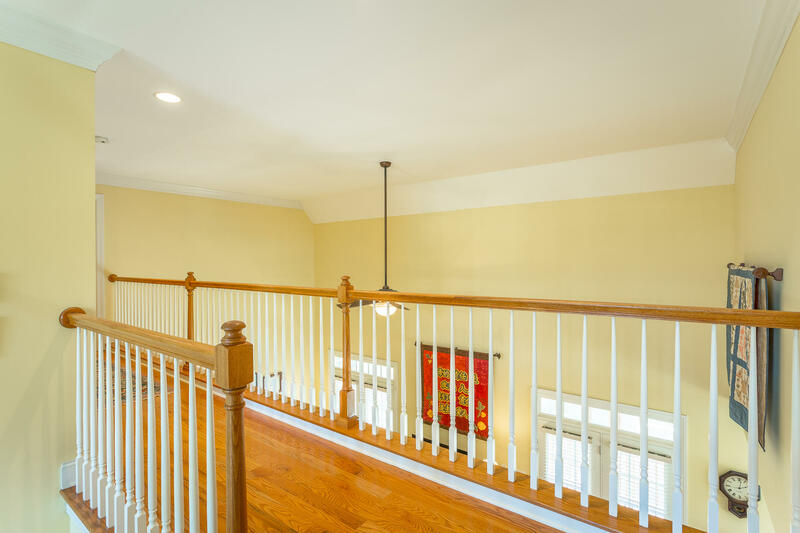 Inviting foyer welcomes you with its soaring ceilings, multi-paned windows and solid hardwoods. 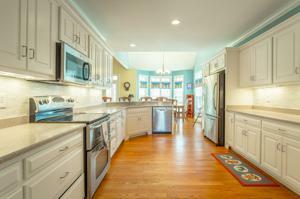 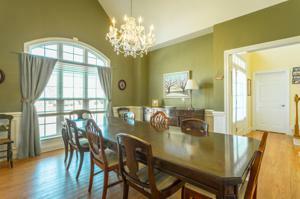 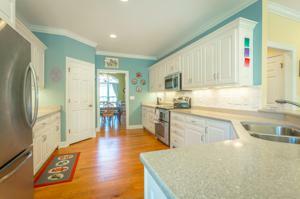 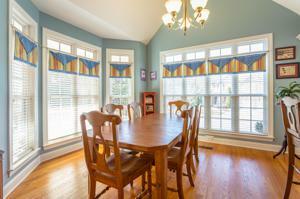 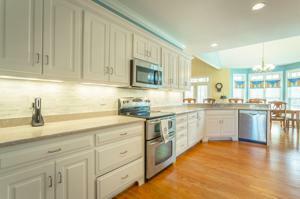 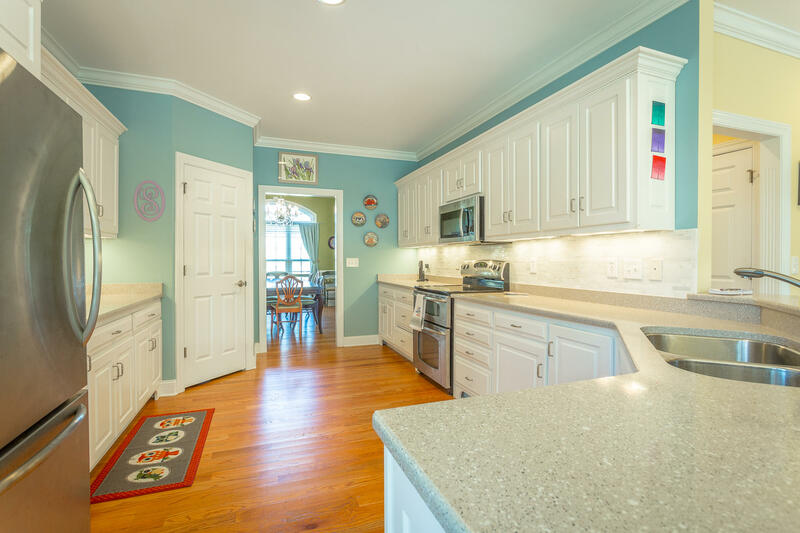 Separate dining room opens to spacious kitchen with stainlesss steel applainces and plenty of cabinets/counter space. 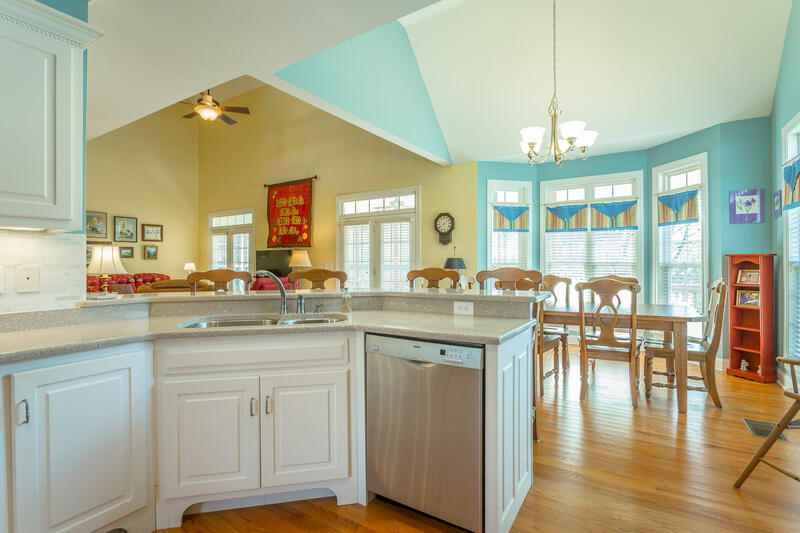 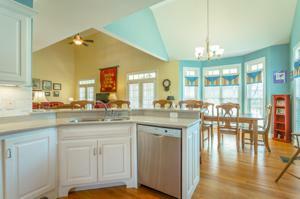 The ktichen opens to the breakfast area and great room allowing for all those family gatherings. 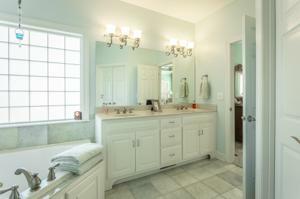 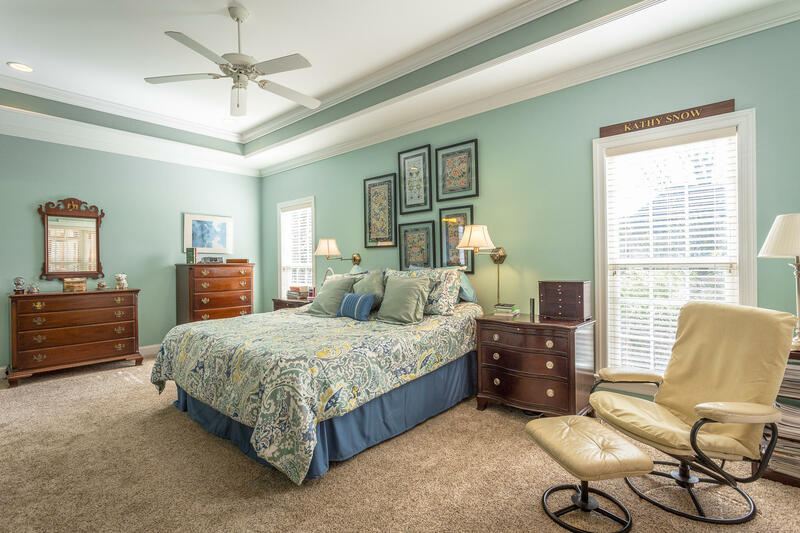 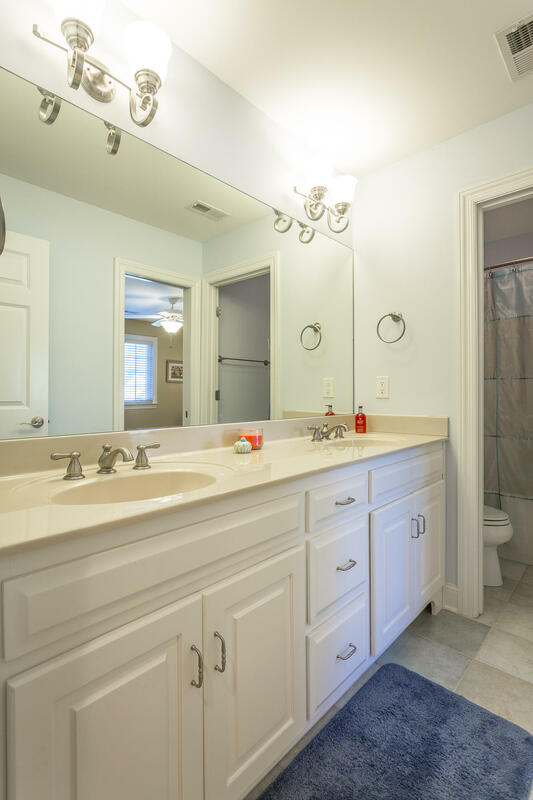 The large master bedrooms offers walk-in closet and en suite bath. 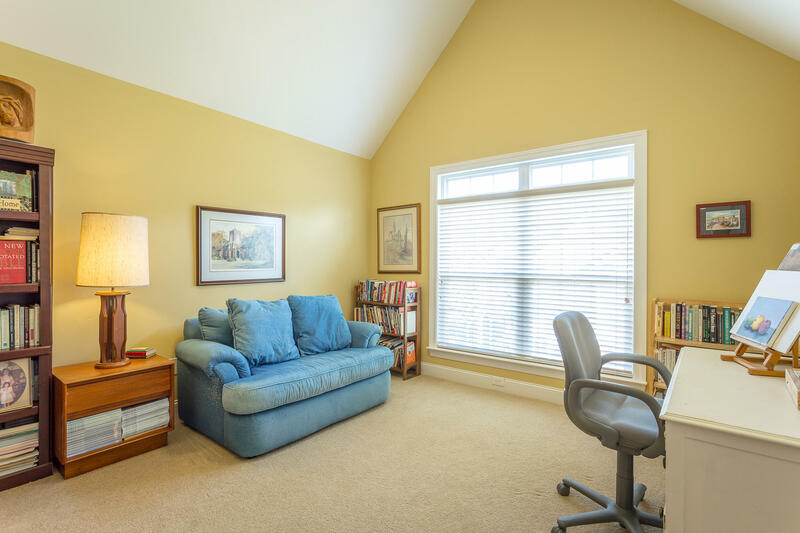 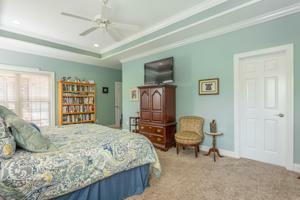 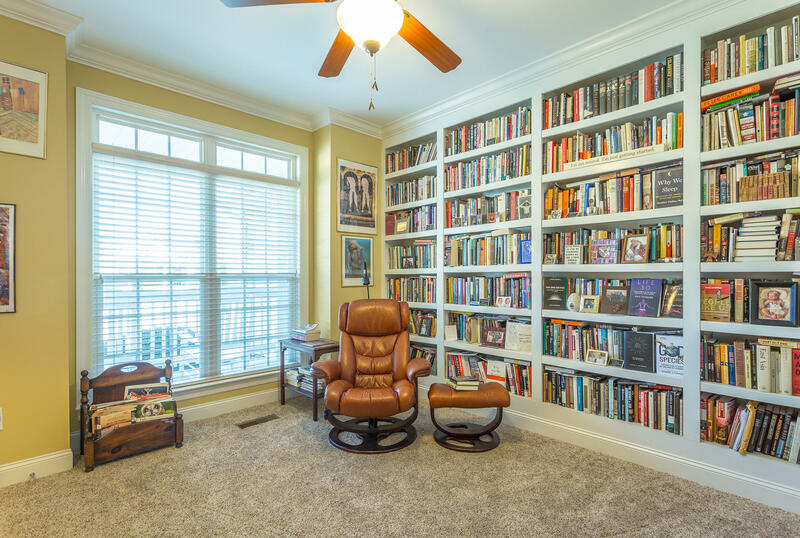 A second bedroom with adjacent half bath is currently being used as a library/office. 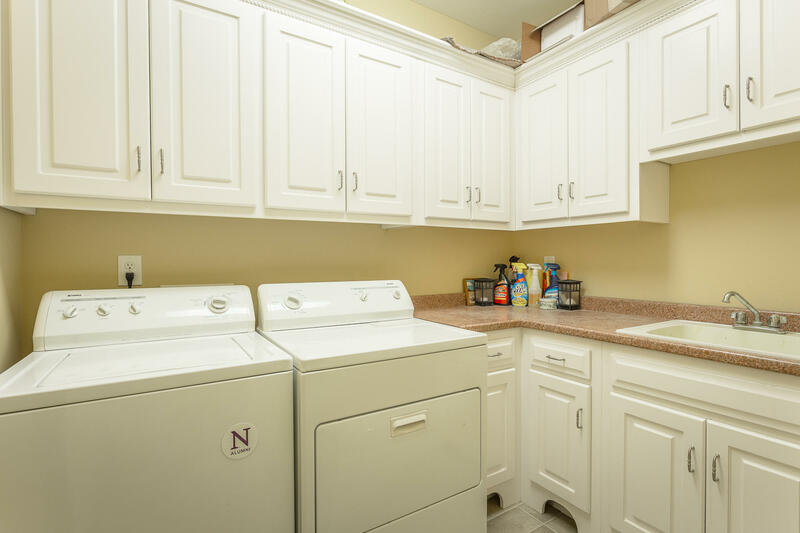 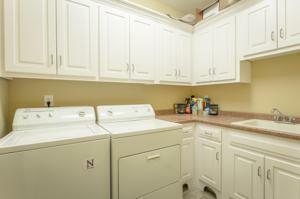 A laundry room completes the main level. 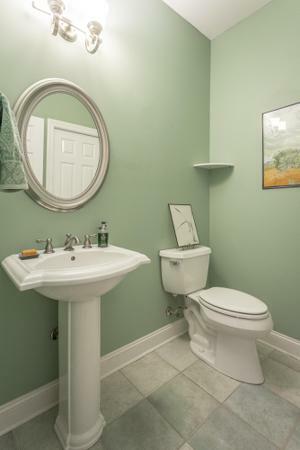 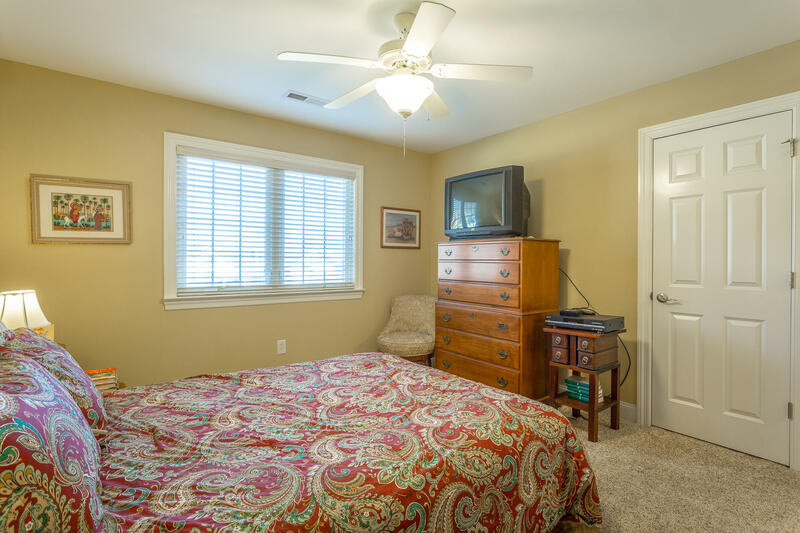 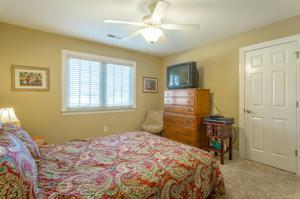 Upstairs are two more bedrooms and full bath. An unfinished bonus room already wired is ready to be finished. 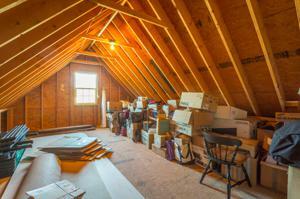 Storage is never a problem in this home with walk out attic and plenty of closet space. 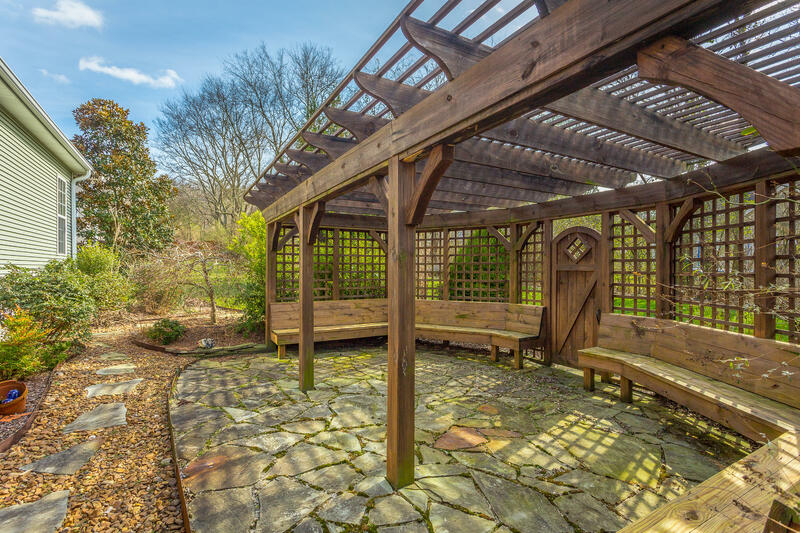 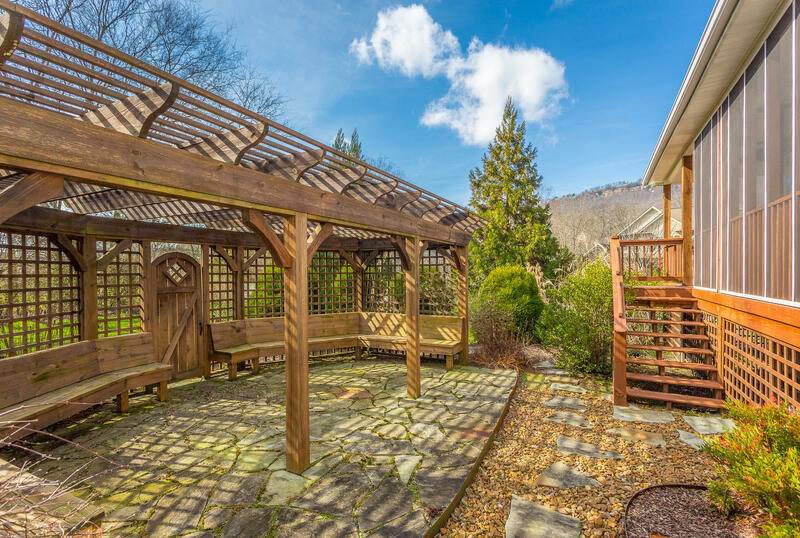 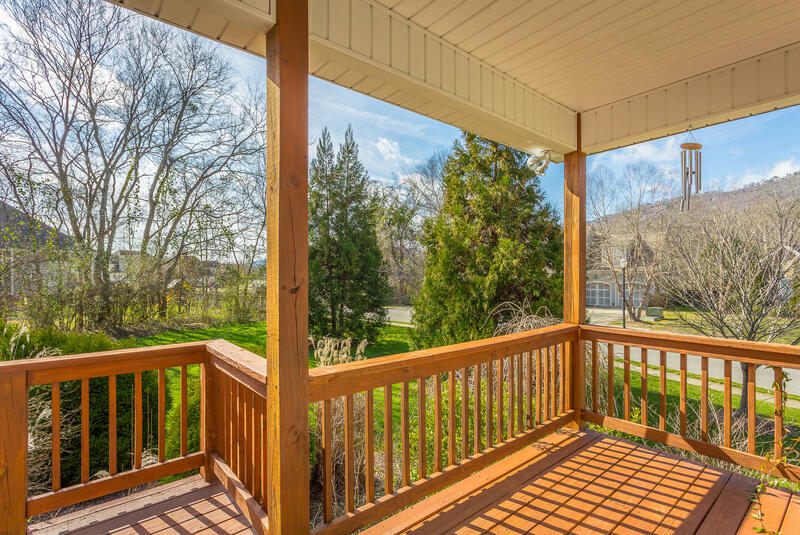 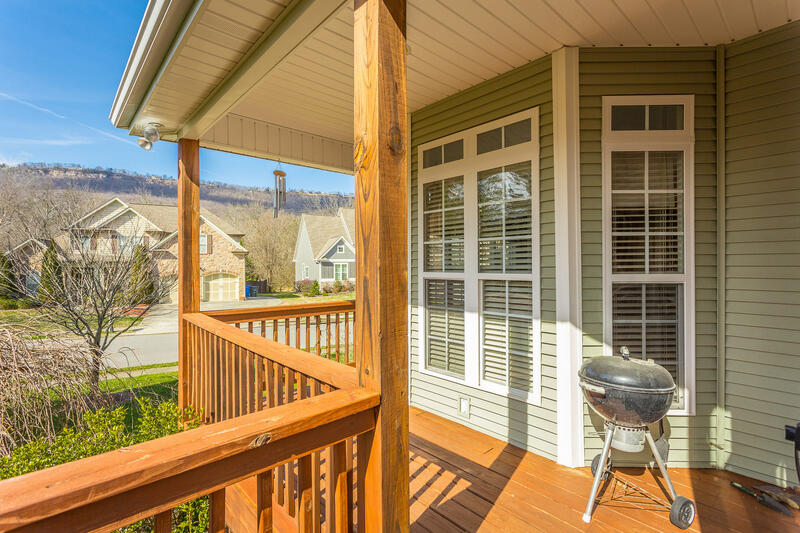 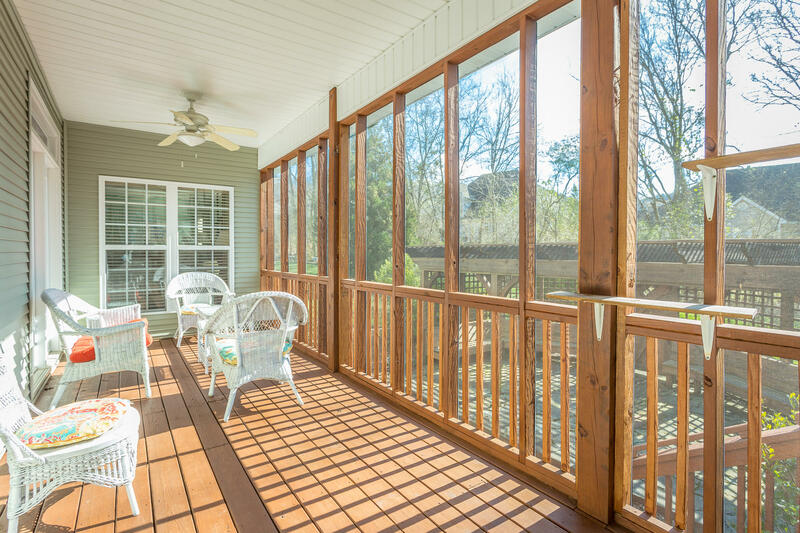 A coverd screened deck and open area look out onto a large patio with pergola providing wonderful outdoor living with scenic views of the mountains. 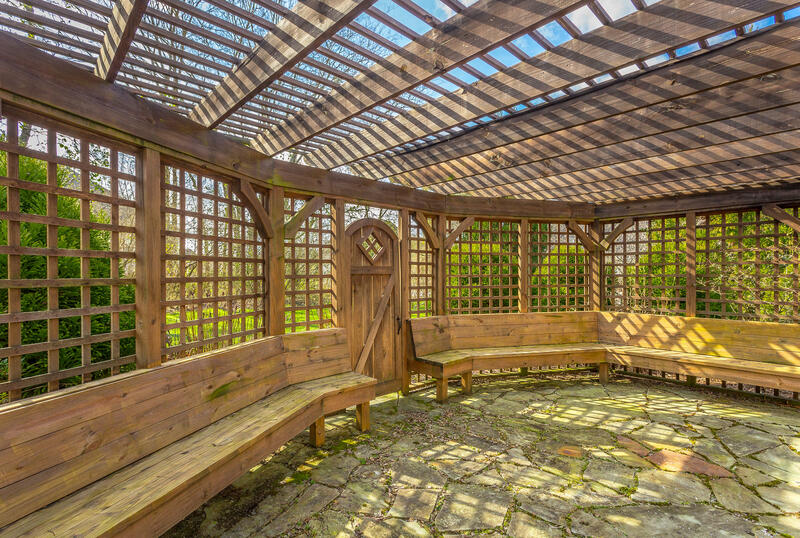 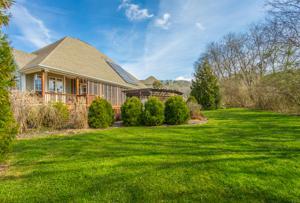 The large back yard is nicely landscaped and offers privacy. 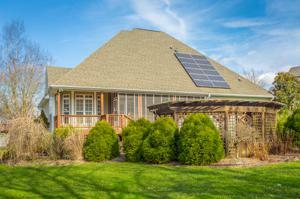 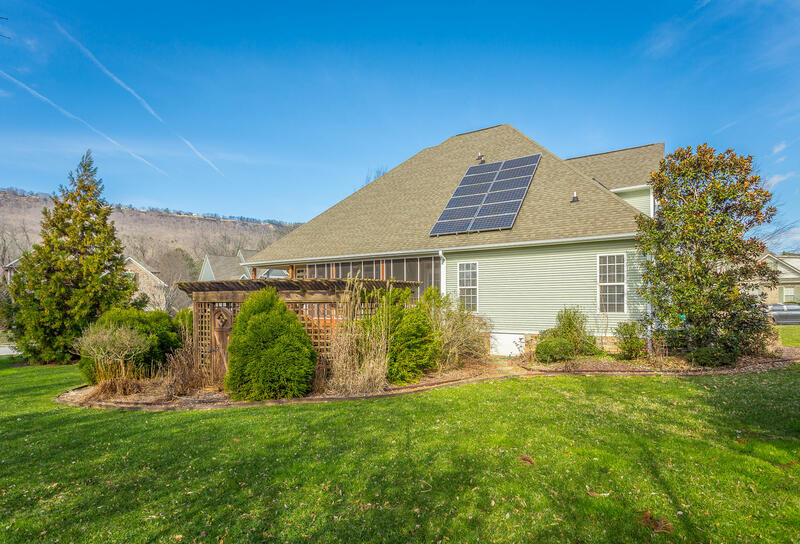 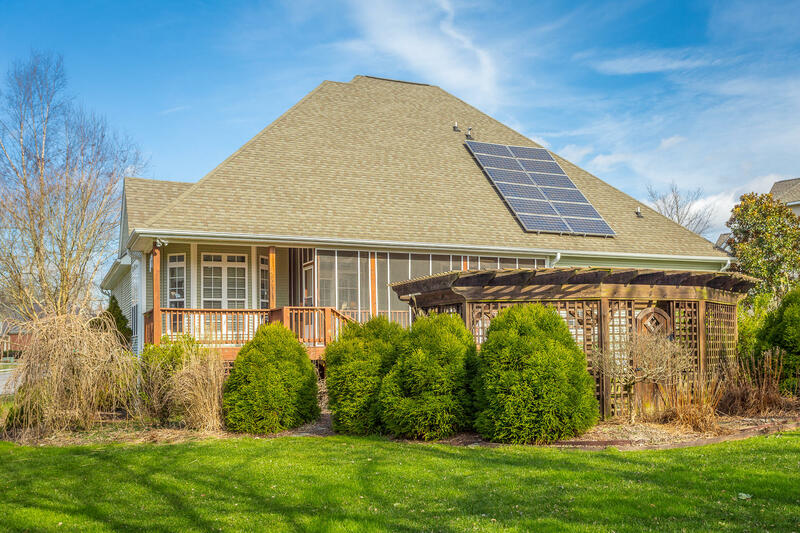 Add to all of this solar panels for an energy efficient home. 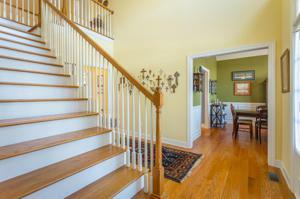 Well maintainned home with solid hardwoods. 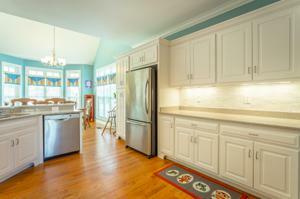 Home updated 2 years ago with new interior paint downstairs, new carpet, new microwave & back splash. 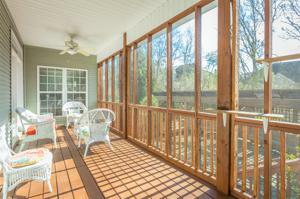 Deck recently refurbished/stained. 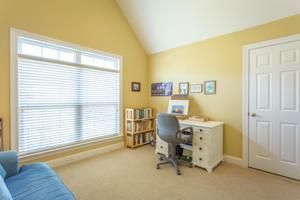 H/A 5 yrs. 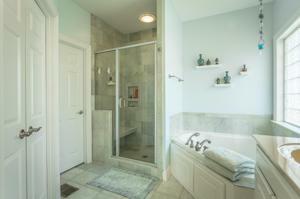 Built by Blue Hammer Homes. If you are looking on the North side of Chattanooga, this is a must see. 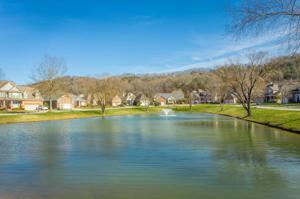 The planned community offers multiple ponds, sidewalks and green space for a beautiful setting. 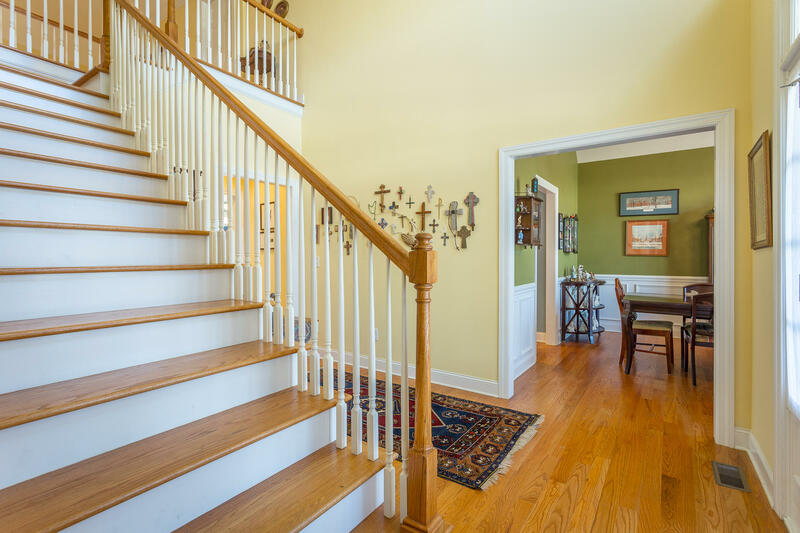 You will fall in love with this classic home with its timeless style.